Developing incentives to revegetate by establishing a commercially successful oil mallee industry – The Oil Mallee Project based in Kalannie. 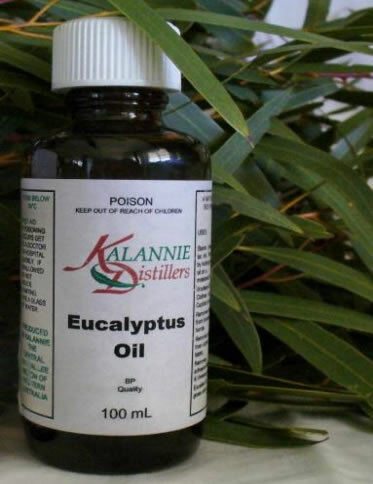 A partnership between the Central and Midwest Oil Mallee Regions, Kalannie Distillers and YYCMG (Inc.) has been successful in obtaining funding from the National Action Plan for salinity and water quality. This is a 50/50 state and commonwealth government initiative. The project funded is to develop incentives to revegetate by establishing a commercially successful oil mallee industry. The project is currently in its 3rd and final year. Funding in the first two years has been available for subsidising seedlings and mulching subsidies, return older mallee plantings to harvestable plantations by cutting large trees to mulch, and modify existing harvesting and distilling machinery to improve efficiencies. and Canna, with the 1st year seedling subsidy program being oversubscribed, the 2nd and 3rd year subsidies being limited by nursery space. Mulched trees have recoppiced well, with the first mulched trees being harvested recently and producing a large amount of oil. Look out in local press for field days to be held this year to demonstrate harvesting process and the biomass transfer system. Growers are welcome to contact Project Coordinator Jo Ashworth, 9666 1033.